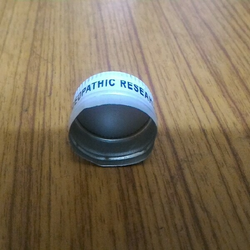 We manufacturing tin caps , drum caps pure mustard board , pure mustard shipping machines , labels, gum , tape etc. We are a reputed company name amongst the topmost names in this domain, we are involved in offering Aluminium PP Cap Coils to our clients. Customers can avail this at industrial leading rates from us. The compendious range of crown caps available with us is widely used in the industrial sector for varied applications. High in strength and durability, these caps are extremely popular for usage in the packaging of soft drinks and beers. We ensure that the caps are resistant to corrosion and serve the purpose of protecting the stored products in an efficient manner. 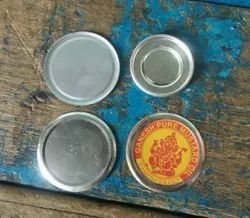 We manufacturing tin caps , drum caps pure nustard board , pure mustard shipping machines , labels, gum , tape etc. We have crowns, which is widely demanded in beverage industry, diary, alcohol industry, food processing etc. These are available in the standard size of 28 mm. Printing, making and finishing are done under one umbrella . Suitable for Medicine/ Chemicals/ Food Grade items .